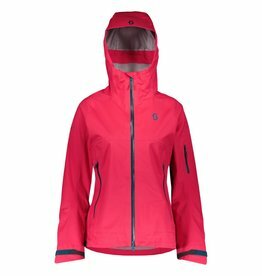 Scott Ultimate Dryo 40, waterproofing and sophisticated insulation packaged together in a style conscious jacket. 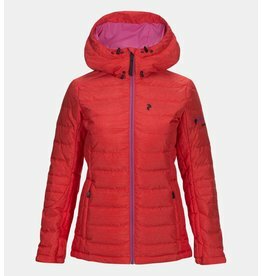 The Blackburn Jacket has earned the right to be known as a Peak Performance classic over the years. 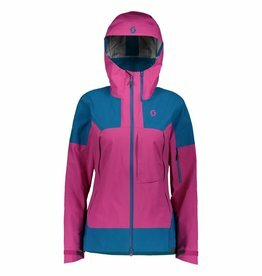 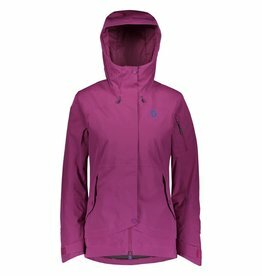 The updated SCOTT Vertic Tour Women's Jacket, a ski touring favorite.